The home-style cuisine is innovative and tastily safe and offers every eater an experience. Whether vegetarian, vegan, fish or meat eater; In the Café Restaurant Wilder Mann everyone comes at their (culinary) costs! The home-style cuisine is innovative and tastily safe and offers every eater an experience. 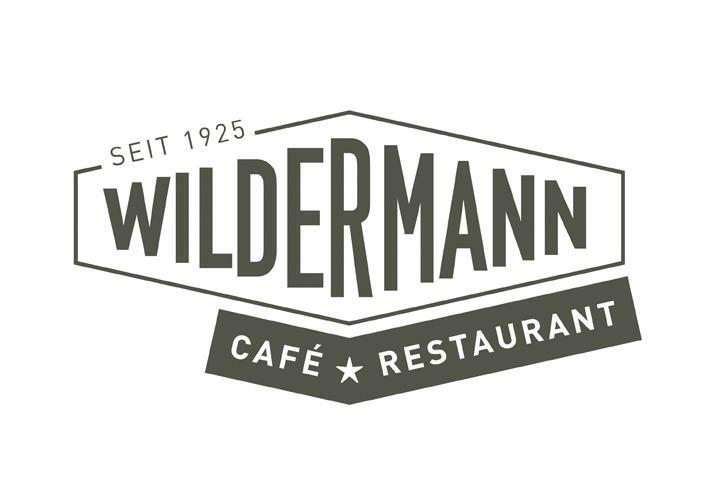 Whether vegetarian, vegan, fish or meat eater; In the Café Restaurant Wilder Mann everyone comes at their (culinary) costs!